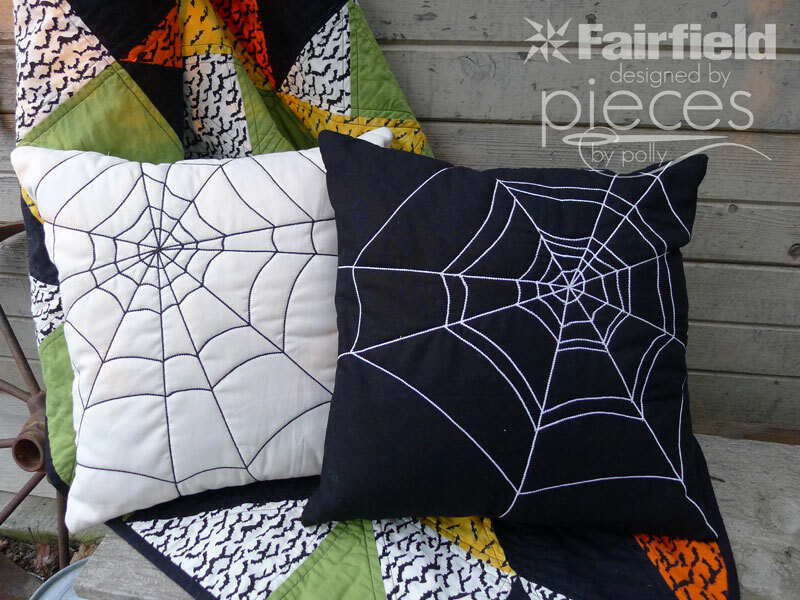 Quilted Spider Web Pillows are the perfect way to get ready for fall. 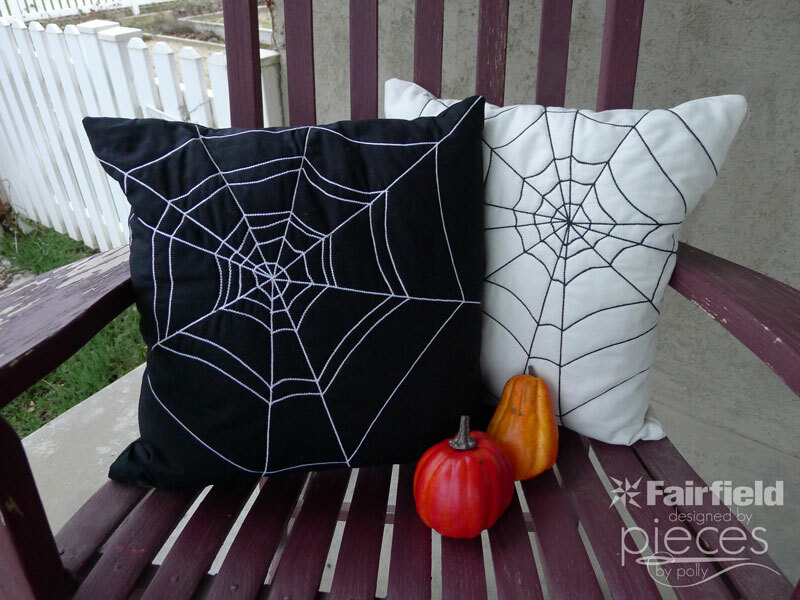 My favorite fall decorations are not too creepy and not too cartoony, and I think these fun quilted spider web pillows are just perfect. 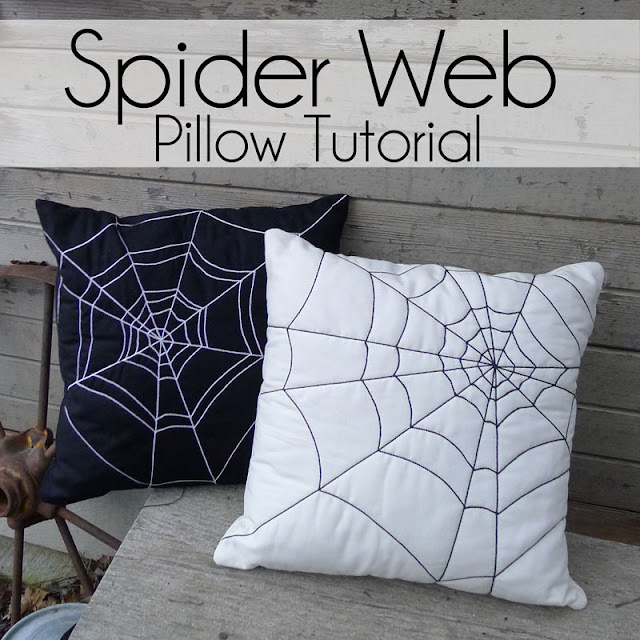 You can either sew them shut as a simple pillow, or take a little extra time to make them aippered pillow covers, so you can pull them off to wash or to switch out your decor. 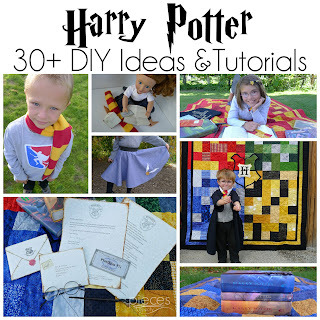 For each pillow, cut 2 – 17" squares from your out fabric. 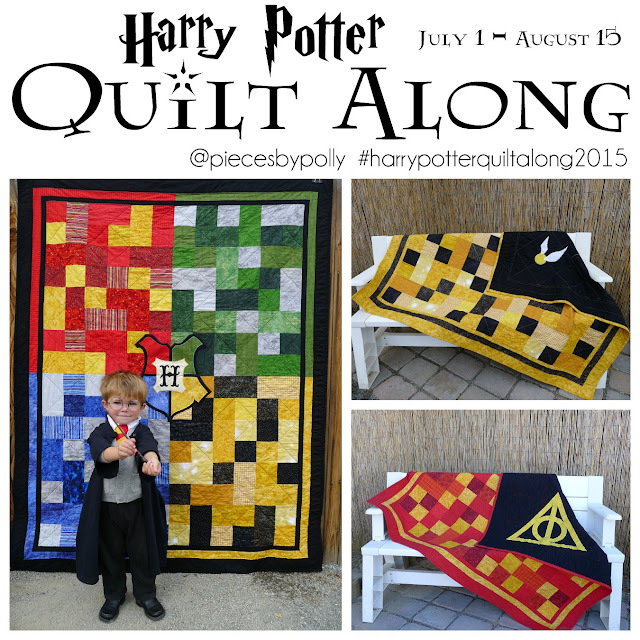 Cut 1 – 17" square from your lining fabric. Cut 1 – 17" square from your batting. 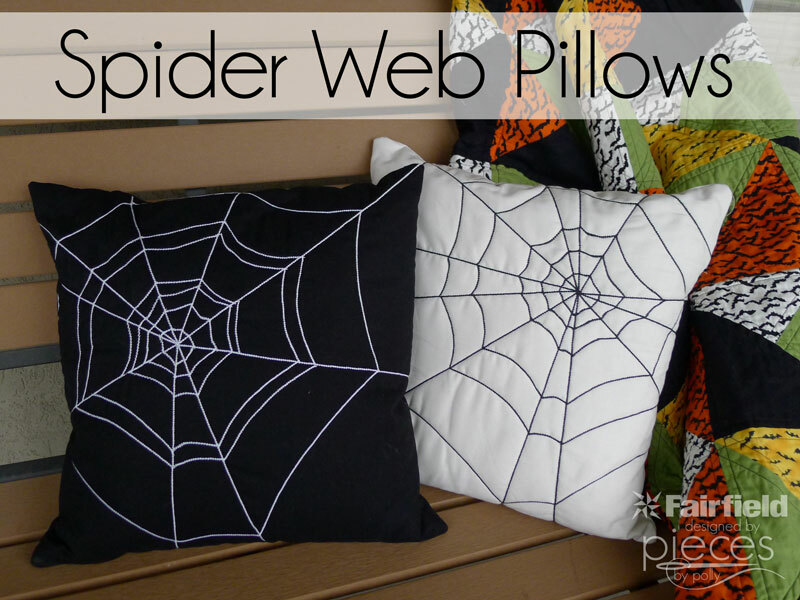 Use marking pencil to draw your spider web on the front of your pillow. Make a dot slightly off-center on the front of your pillow. Add lines coming out from your dot. Then draw curved lines circling your center spot. Layer front fabric, batting, and lining. I prefer to use basting spray to hold layers well. Choose a basic decorative stitch on your machine that will give a heavier look than regular sewing. Stitch over all of your marked lines. If your sewing machine does not have any decorative stitches, you can use a regular stitch and sew over your lines 3 or 4 times to get a thicker looking stitch. 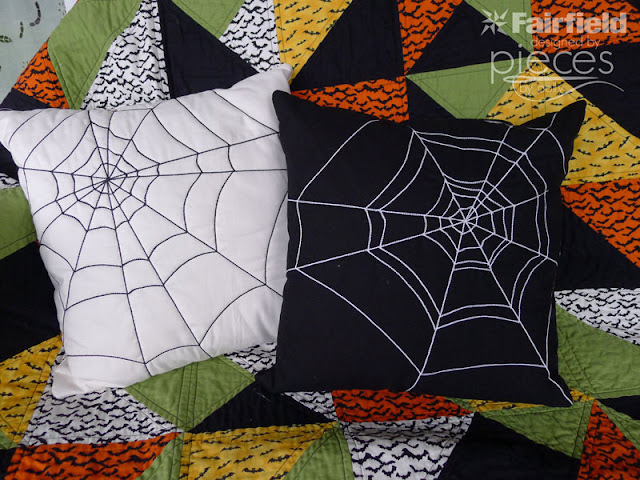 With RIGHT sides together, use 1/2" seam allowance to sew around all four sides of your pillow. Leave an opening in one side large enough to add your pillow insert or Polyfil. If you prefer to add a zipper to make a zippered pillow cover, follow the directions here for a Simple Zippered Pillow Cover. Hand-stitch closed after adding pillow insert or Polyfil.